Our Doggy Bags are lightweight and quick to dry, so ideal for traveling. Use them to cover baskets, beds, and back-seats, and just shake clean after use. Convenient and less washing! 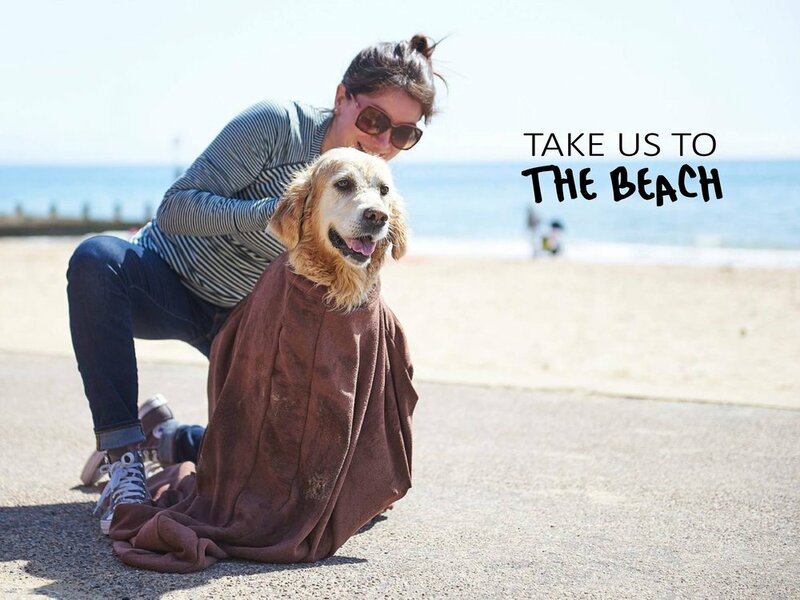 Doggy Bag® is perfect for wet and muddy dogs, whether it’s straight out of the shower or back from the beach in the car. We even have a 100% money back guarantee! 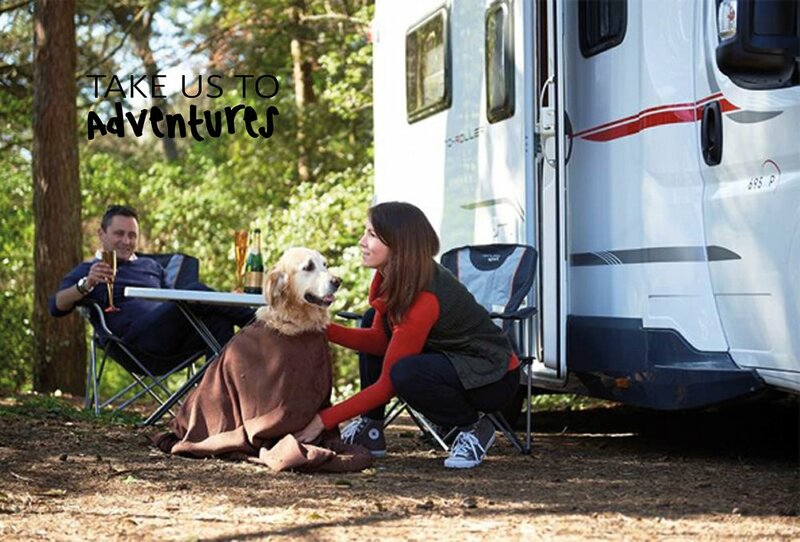 But we know you and your doggy will enjoy the many versatile uses of the Doggy Bag! We also provide a wide range of Carpet Cleaners and Mud Mats for all your indoor doggy needs. 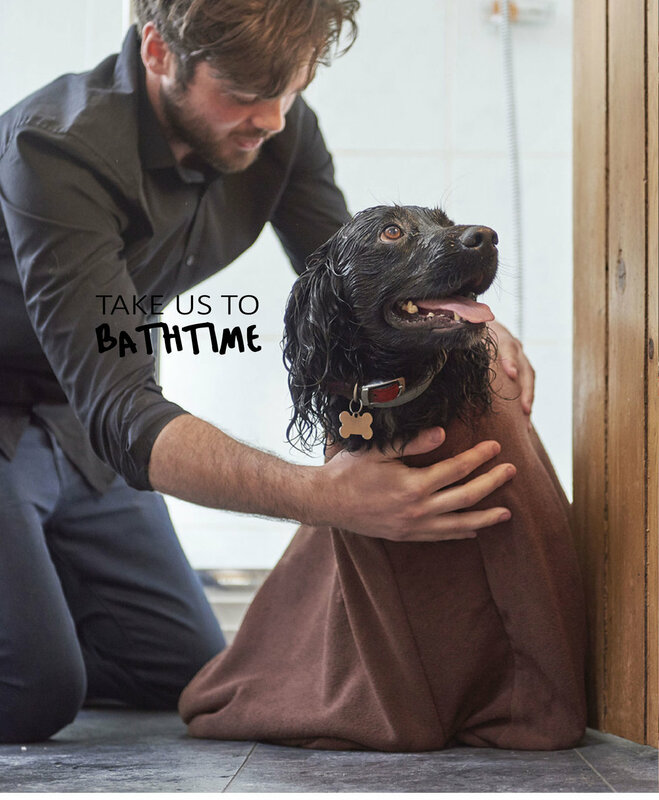 Like our Doggy Bag® page on Facebook; We would love any photos of your wet and muddy dogs in or out of their Doggy Bag®.